ALL UPGRADED THROUGH OUT - ONE OF ONLY 12 VIEW LOTS"
This quiet Cul de Sac Location gives you a feel of living on Acreage yet offering that luxury of living right in town for all conveniences. Feel like your on vacation year round! Tuscan inspired inside and out. Even a Small Vineyard that offers a variety of grapes, some for just eating! 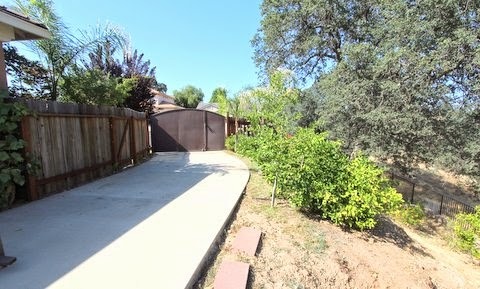 Hike right outside your back gate and access this areas hiking trails.This home Originally carried a $50,000 Lot Premium when Sold in 2004 by Elliott Homes. Purchased for asking price then current Owner beautifully Upgraded with over $300,000 of beautiful additions with Granite, Designer Paint, Hardscape, Landscaping, to make this a truly Custom Home with so much to offer. 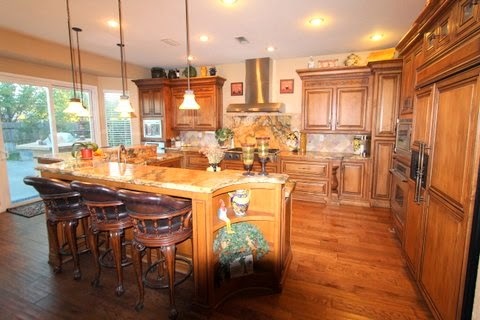 Seller now downsizing and offering this beautiful home with so much to offer. 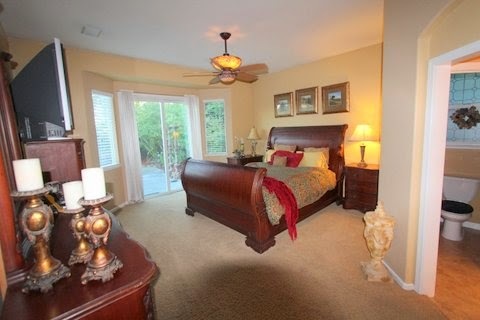 Beautiful Hardwood Flooring run throughout the home except in Bedrooms and Family Room. Home has been freshly painted inside and out. Featuring a "Gourmet Kitchen" with Dacor Appliances, Gas 6-Burner Cook Top, Oversized Built-In Frig Cabinet front, Built-In Espresso Machine, Bosche Dishwasher, Beautiful 6 Slab Custom Granite Counters with matching movement/flow, Custom "Savage Cabinetry" with Dining Bar with full surround and Double Ovens, large pull out drawers offer abundant storage with many custom features, & Pendant Lighting. Over $35K in Granite alone with a one of a kind Custom Gourmet Kitchen for the Chef in your family truly an entertainers delight! 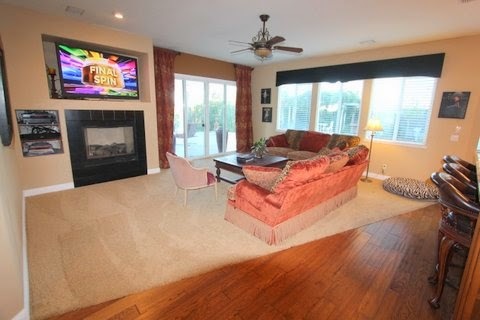 Built-in Custom Entertainment area allows you to use less furniture while enjoying a large TV. 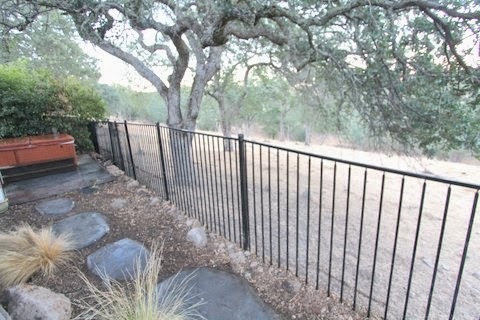 Double sliders allow you to view the many trees in the preserve behind and hillsides, while sitting on your couch. 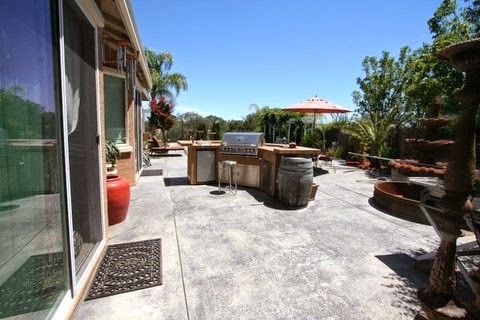 Side patio triples the size of this backyard and adds a wonderful area to entertain. 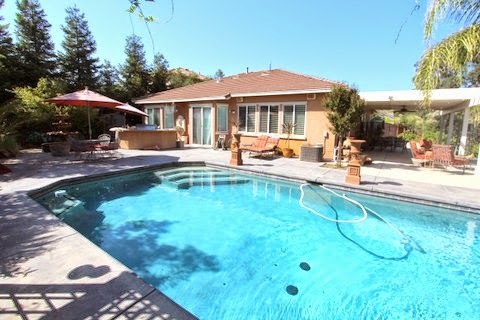 All backing to the Canyon with marvelous views and gentle breezes that only come with Hilltop living. Full Side Custom Hardscape for Dining and Entertaining for a large crowd all covered to escape this Hilltop setting for all Seasons of use. 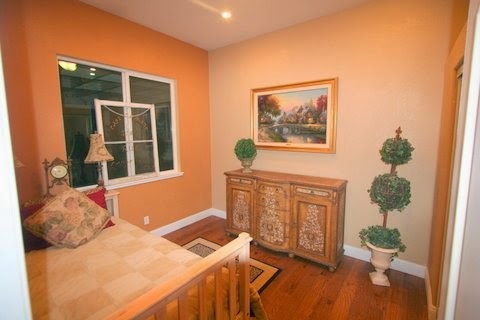 All bedrooms have lots of windows that allow for the most beautiful views to come inside. 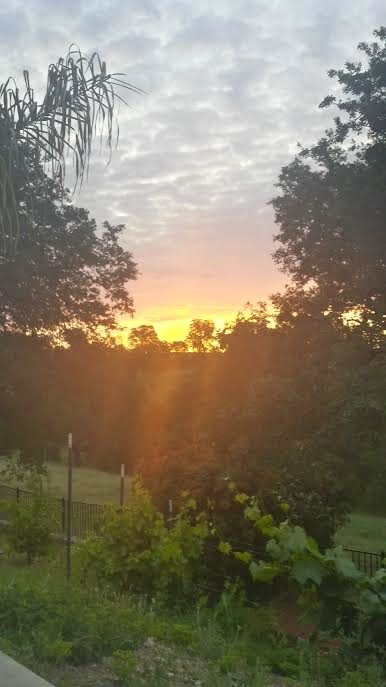 The Canyon view and sunrise greet you daily to wake up to the most beautiful site. Bedroom #2 again with large window bringing that Canyon View inside and offering extreme privacy. 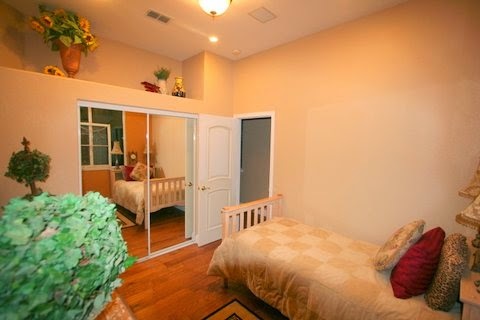 Mirrored Slider Bedroom doors accent each Bedroom and a nice shelf gives you more space to decorate. 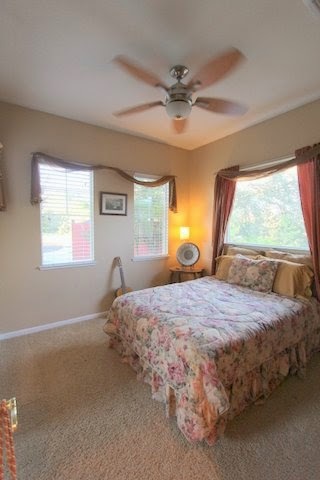 Rooms are good sized and offer privacy with maximum separation for your enjoyment. 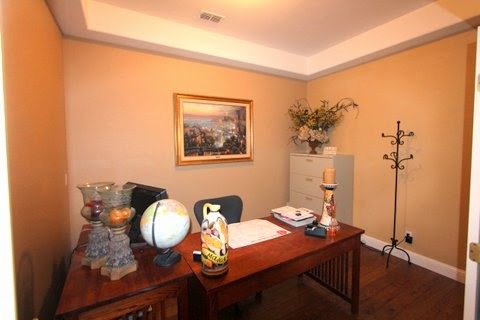 This is the Formal DIning Room but I am using it as my Office. So yes, there is a Formal Dining Room should you want that instead of an Office. 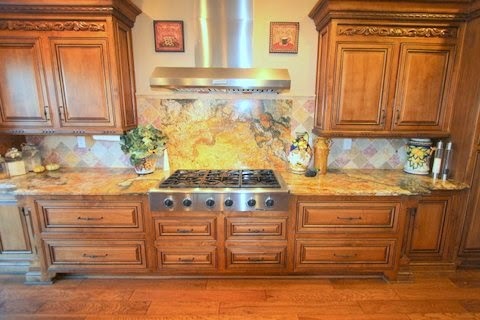 Grand Master with slider that opens to the beautiful backyard bringing those fabulous views inside. Plenty of room as you can see with the Oversized Bed set. 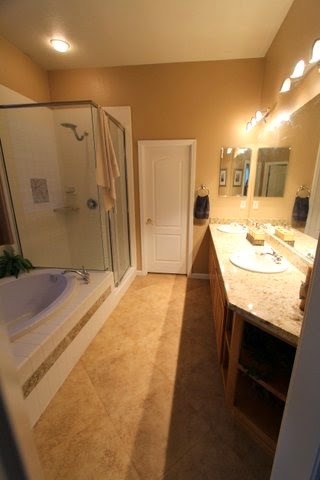 Upgraded with beautiful Granite Counters and accents in the Shower and Shower as well. 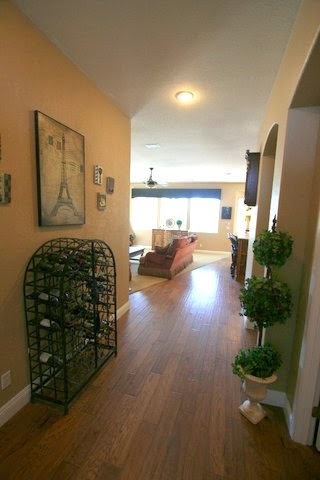 Beautiful Tile flooring complete this look and a Walk-in closet as well. 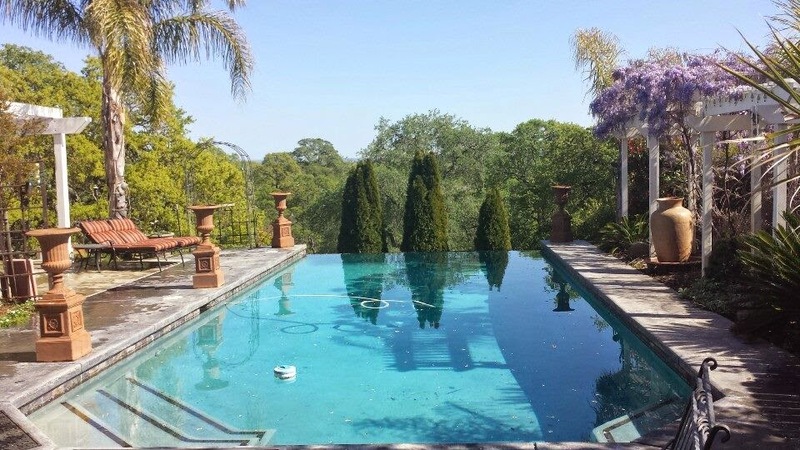 Backyard features an Infinity Edge (Disappearing Edge Custom Pool) with large Waterfall offering a beautiful view from each season. Waterfall provides a beautiful backdrop for soothing relaxation while unwinding watching this beautiful view similar to no other in the area. Built-In Outdoor Kitchen complete with side burner, sink and grill and Dining Bar on the opposite side -- you'll feel like you've gone to Mexico right in your own backyard oasis. 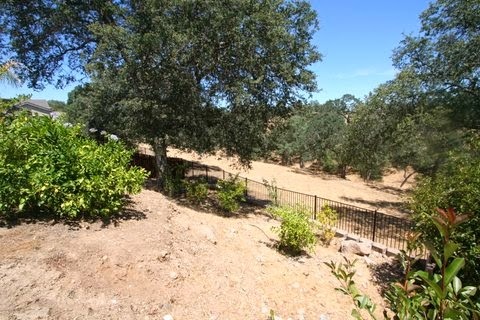 Large Redwood trees shelter this home on all sides, making this a very Private Lot on all sides. 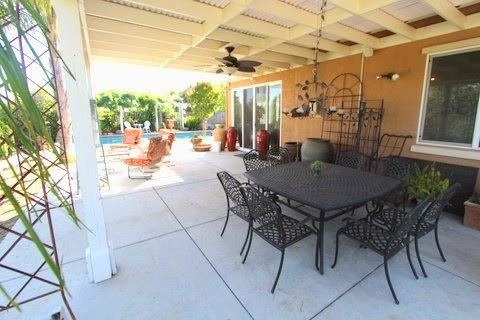 You will love the privacy not offered in this area while enjoying the convenience to town. 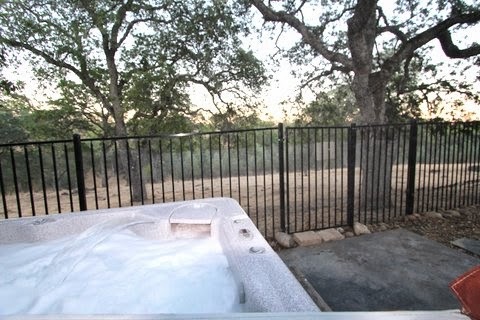 Secluded Newer 8-Person Hot Tub with bench seating and Massage Chair and Fiber Optic Lighting backing to canyon for gorgeous views and extreme enjoyment among the birds, and turkeys. Gate opens to hike the hills behind. 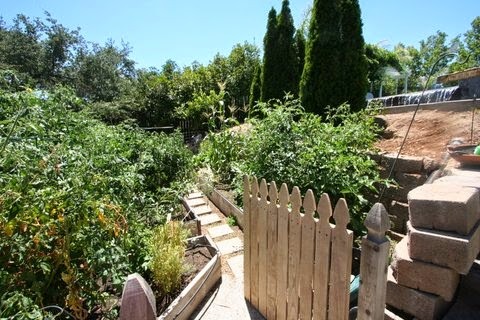 Seller has installed snake fencing the entire perimeter to ensure the utmost safety. In Winter the fields turn to green and are abundant with beauty, in each season. Large RV Storage for a Boat and RV! 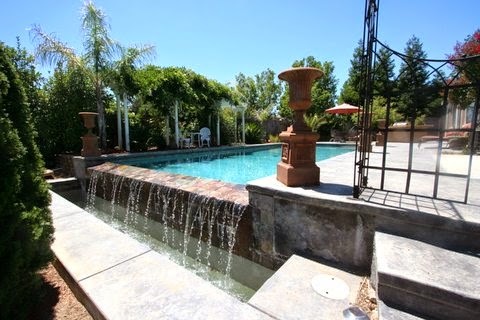 Make this home ideal saving you money for all your toys, only minutes from Folsom Lake. 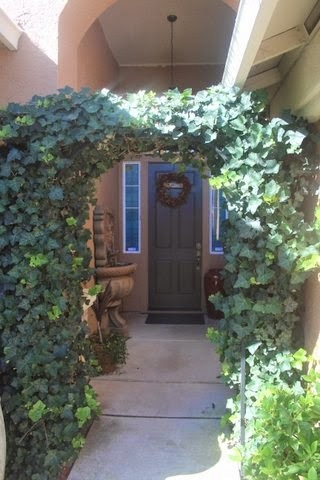 All beautifully enclosed behind a Custom $30,000 Solid Iron Gate. The Cul de Sac setting makes it extremely easy to back up. Gate is made for easy entrance for pedestrians and vehicles as well. Even your own Fruit Orchard. 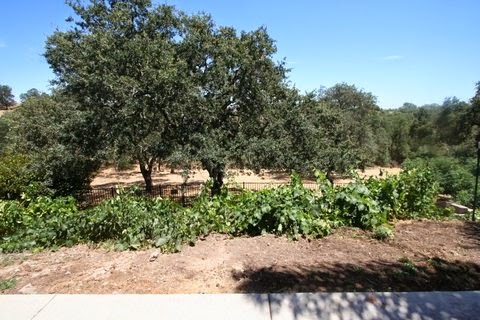 Oranges, Mandarins, Asian Pears, Apples, Blueberries, 3 Lemon & Cumquat Trees. Small Vineyard with many different varieties of Grapes. Beautiful Landscaping with Palms, Japanese Maples and Wisteria. 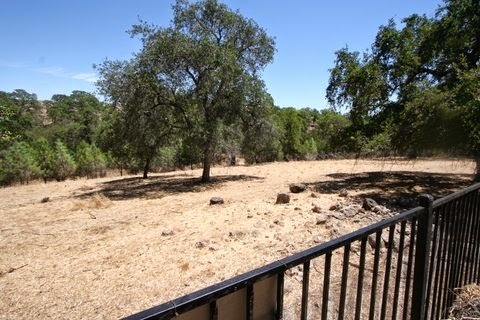 Redwoods enclose this yard offering wonderful privacy from surrounding neighbors. 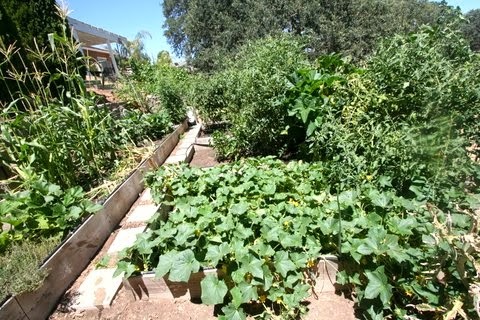 This Gardener has already installed a beautiful, thriving Organic Garden with raised beds for ease of gardening. 12 Tomato Plants including Heirlooms, 4 Lemon Cucumbers, Peppers, Eggplants, many varieties Squash, white/Yellow Corn, Herb garden.. and more! 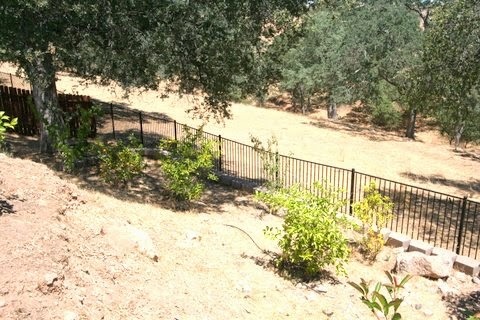 All fenced to keep family pets out. 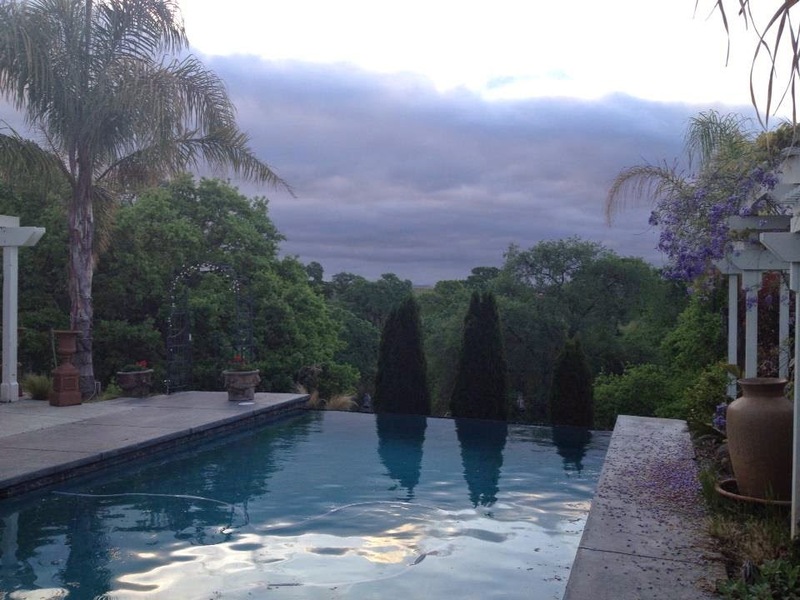 Views of El Dorado Hills can be seen over the Canyon providing beauty in the hillsides around. Gorgeous Sunrise views, Moonlight over the mountain, with no neighbors to look at. Feel as if you are out on your own Ranch right from living in town.